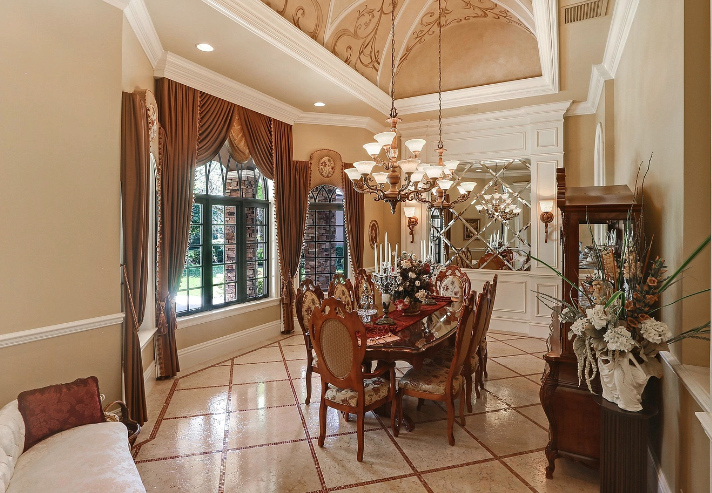 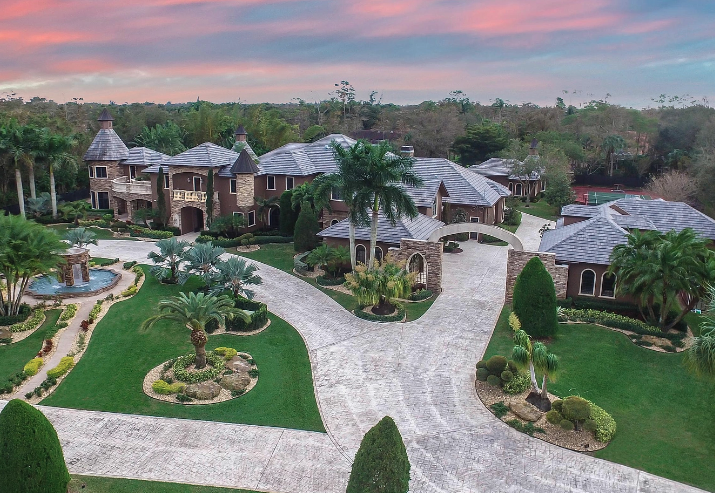 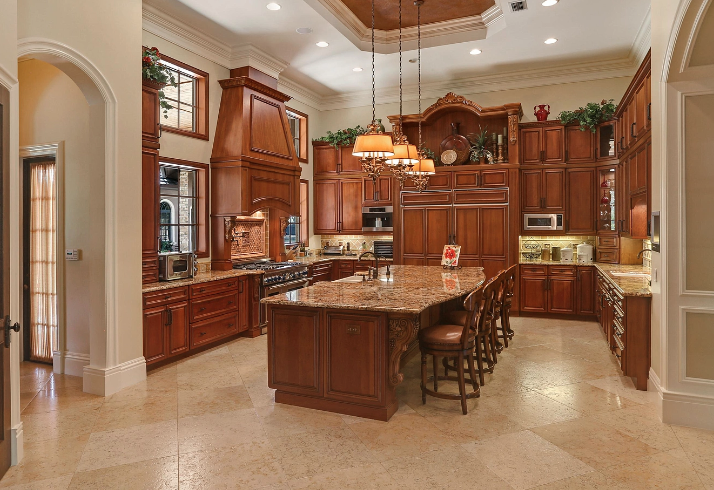 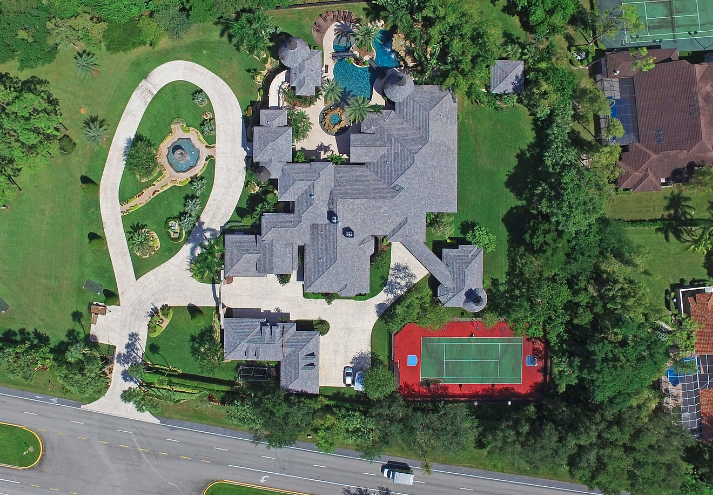 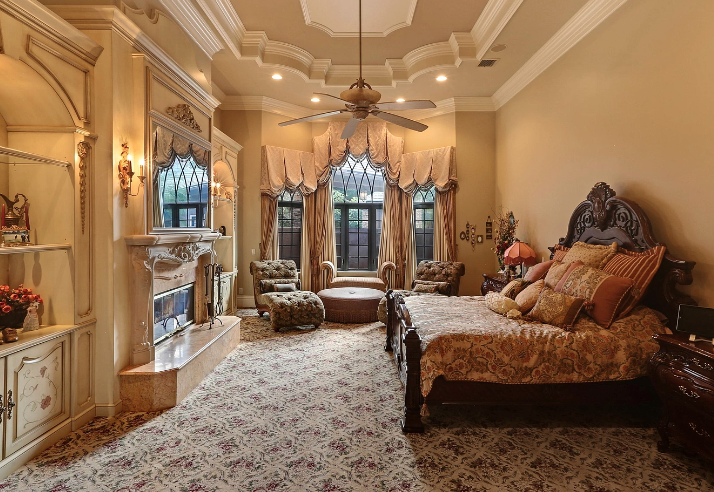 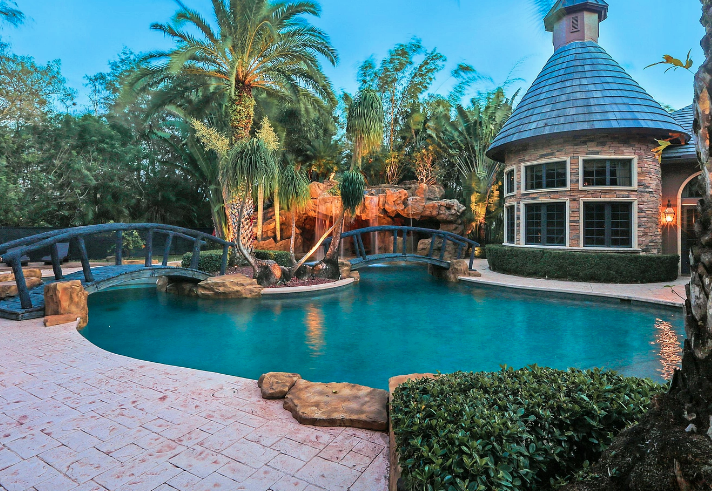 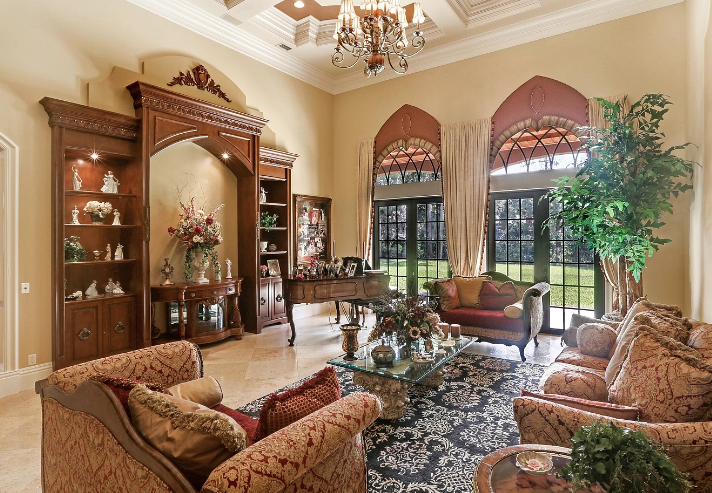 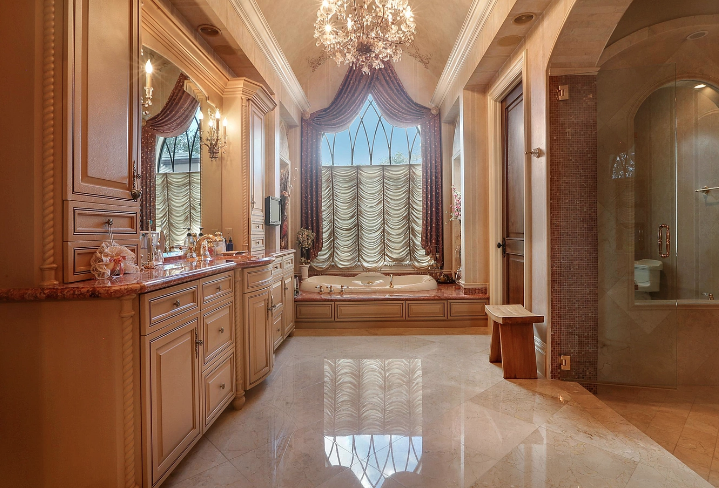 This 7 acre estate is located at 6300 Riverside Drive in Parkland, Florida. 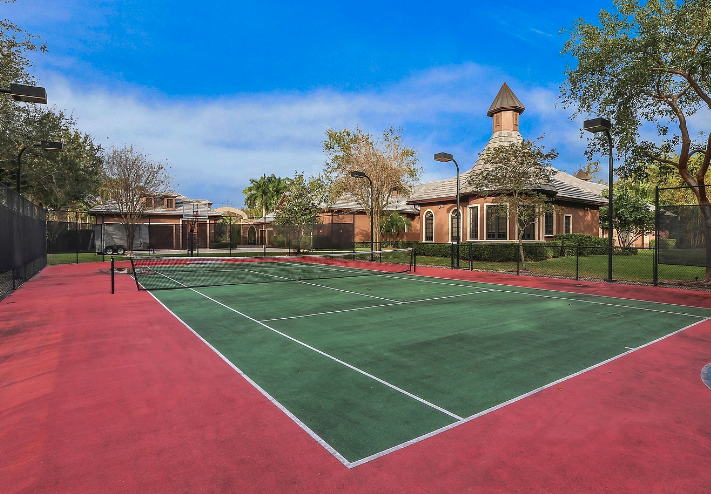 It was built in 2008 and boasts a main house, guest house with its own kitchen, separate gym building and a 9-car attached/detached garage. 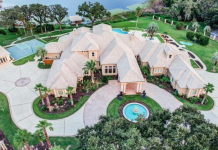 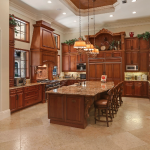 There is a total of 22,000 square feet of living space with 7 bedrooms & 12 bathrooms. 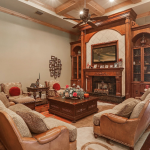 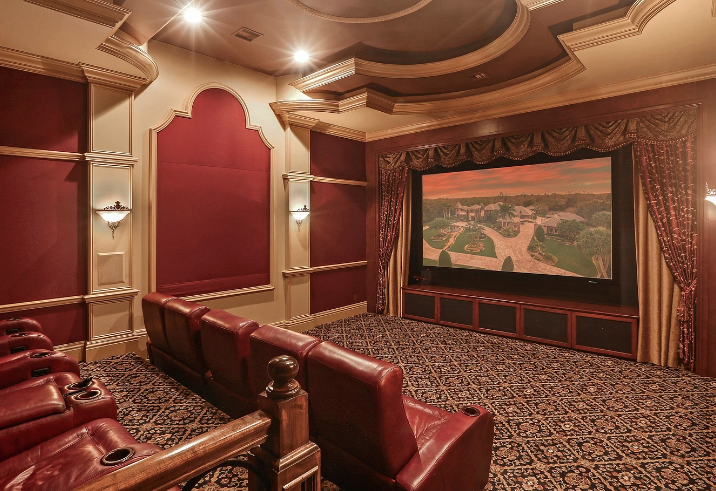 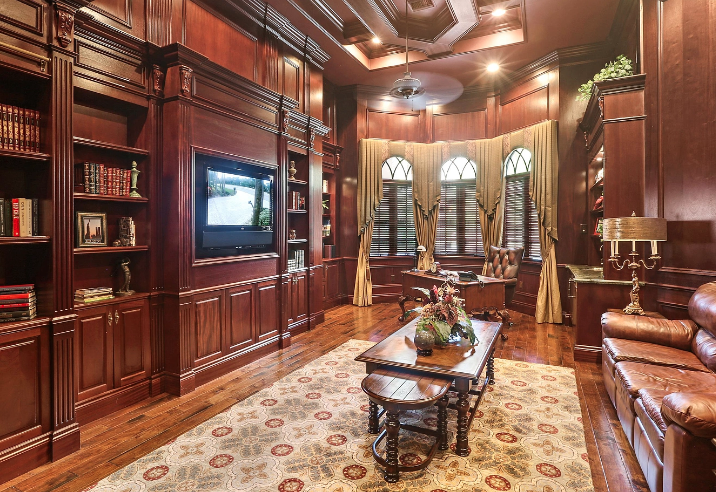 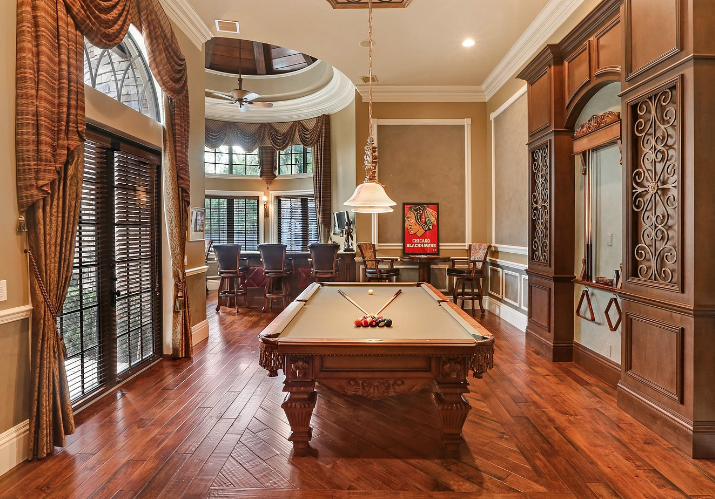 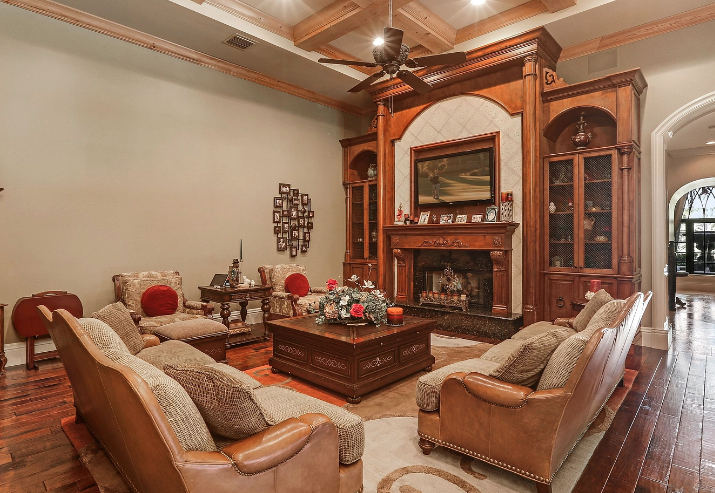 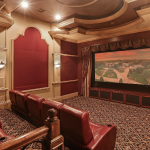 The main house features formal living & dining rooms, gourmet kitchen, breakfast room, family room, paneled office/library, 10-seat home theater and more. 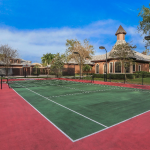 Outdoor features include a gated entrance, fountain, balconies/patios, 2 kitchen/BBQ, fireplace, pool with spa & 2 bridges, lighted tennis court and a putting green. 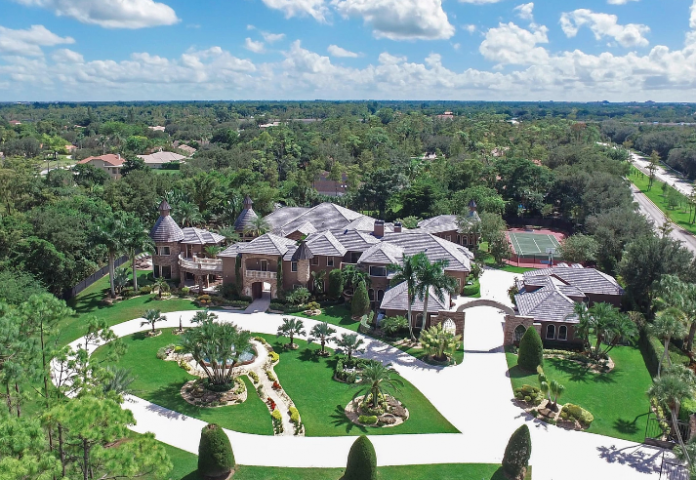 It is listed at $6,499,000.